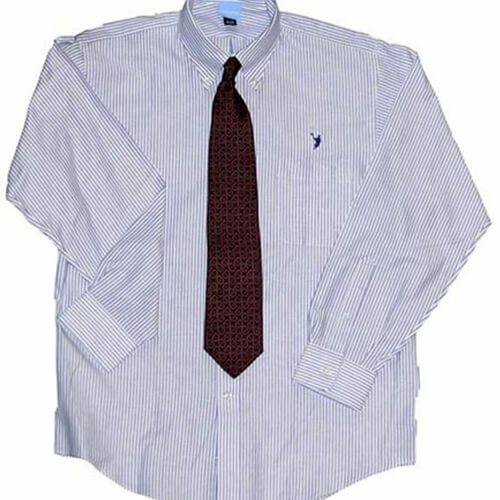 The Laxwear Oxfords are among the highest value dress shirts available. 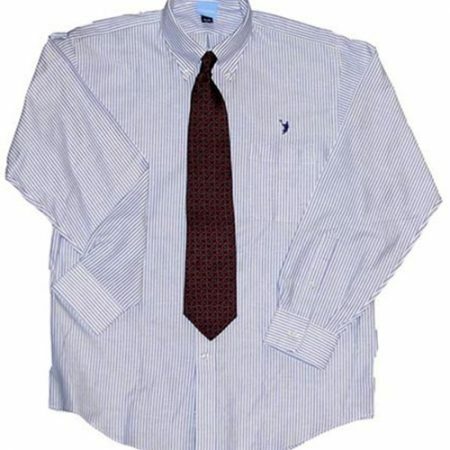 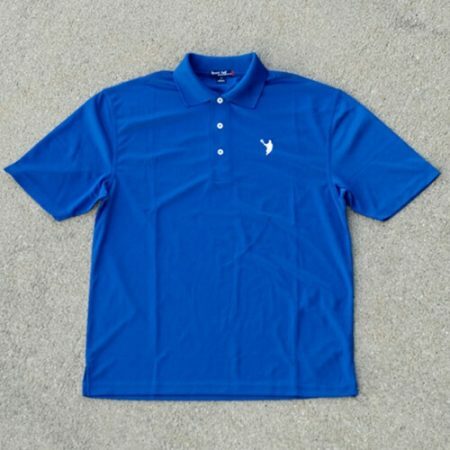 These long sleeve Oxfords are made from 100% cotton and are machine washable for easy care. 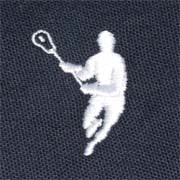 The embroidered Laxguy will be approximately 1 inch in height, in the color you choose from our wide selection, and located above the chest pocket. 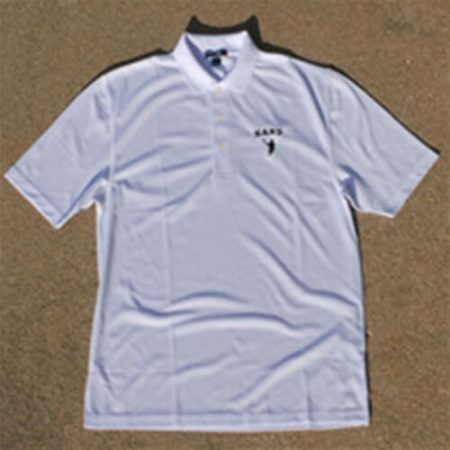 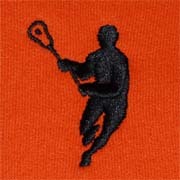 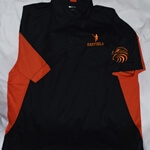 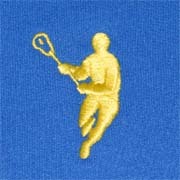 The Lacrosse ShirtTM is made from the finest materials and workmanship available. 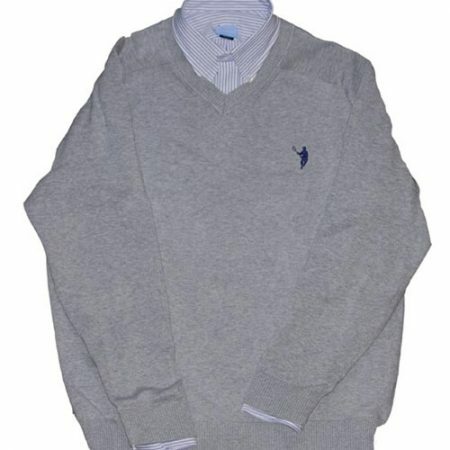 For the best results, follow the care instructions on the label.